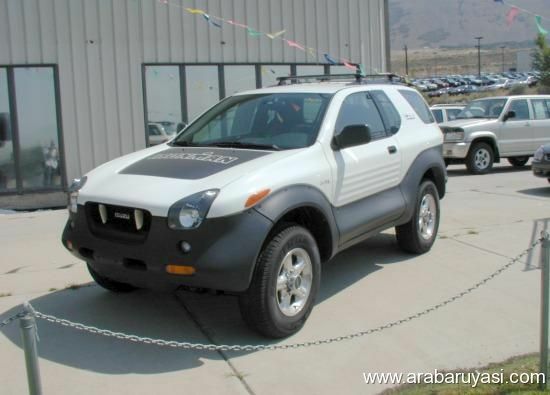 I disagree with their choice of the VehiCross. It wasn't that bad looking. and feel free to post your ugliest car, or a similar version of it. I thought the Edsel was a great-looking car *shrug*. 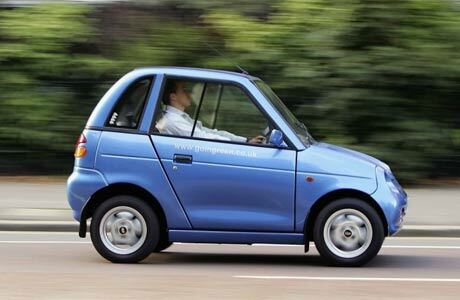 Any list of cars ordered by some sort of derogatory criteria is incomplete unless it includes the REVA G-Wiz. tifosi77 wrote: Any list of cars ordered by some sort of derogatory criteria is incomplete unless it includes the REVA G-Wiz. Messerschmitt KR175 - Jar Jar Binks approves. YOU SHUT THE HELL RIGHT UP! I LOVED THAT CAR BEFORE I KILLED IT! Great choice, and great Top Gear segment. Except for the Aztek (I'm shocked at how many of these I still see) and the Lagonda this list is pretty lame. I guess the grille on that '60 Valiant is no great shakes either. The Isuzu Axiom? I'm not sure I could distinguish it from any other generic SUV on the road- And they used the wrong photo, they have some little yellow convertible. Zephyr looks like most cars of the late 70s, no uglier in my mind. One of my all-time favorite films on "Top Gear". "Yes...... I think I'm getting used to it."